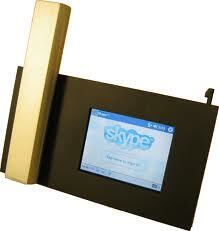 Why make your Pet a New Member of the Skype Community anyway? Let others know you are a proud owner of the cutest pet in the world. 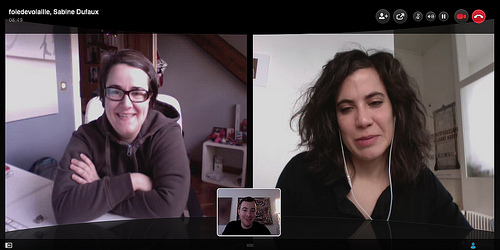 Meet other happy pet-lovers and their pets around Skype. To get you updated with what your pets are doing (if they’re okay), while you’re out or perhaps busy at work all throughout the day. In order to find an ideal pet sitter. Keep in touch with your pet sitter and give your instructions from time to time. 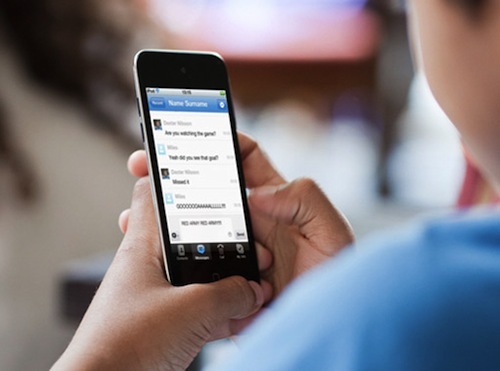 Take cute videos and pictures with your pet you can flaunt around social networking sites. So you won’t miss them even if you’re on a month long vacation. Start a new form of pet and pet owner bonding. Preserve beautiful moments with your pet you can look back from time to time. 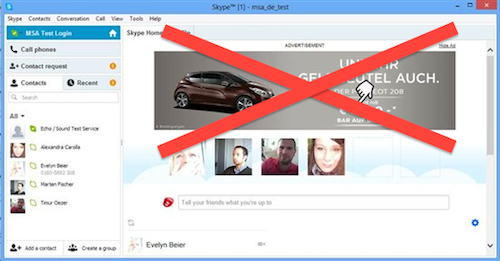 In the Tools menu at the uppermost part of your Skype screen, click Options. Then, a new window will appear on your screen. Hit the Take a Video Snapshot button you will see just below your displayed image. This will enable another window to display a larger view. Then, at the lowermost part of the new window, click the button of the Take a Video Snapshot option. After which, you may choose to adjust your picture’s size and crop the exact angle you want to save. To save the photo, click Save Snapshot. 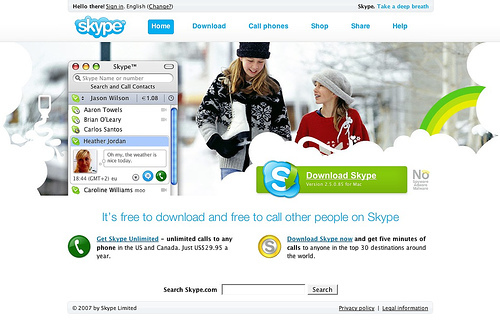 On your Skype screen’s left panel, choose a contact you wish to share your photo. Choose the Send file option, then a new window will appear. Select the photo you want to send, click it, and click the “Open” button. You may need to wait a few minutes for your contact to accept the file you’ve sent. 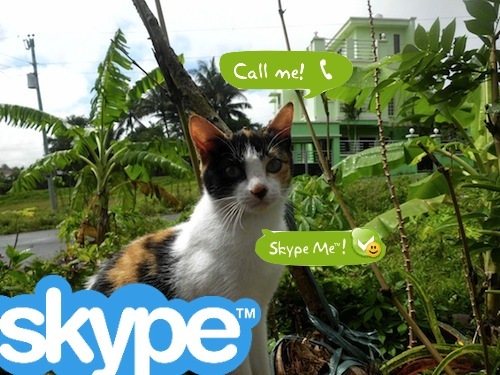 These are just some things you can do with Skype to feature your pet. You may also start a video or audio call to your pet sitter to keep you updated with your pet, or a group video call to introduce your pet to other pet owners. 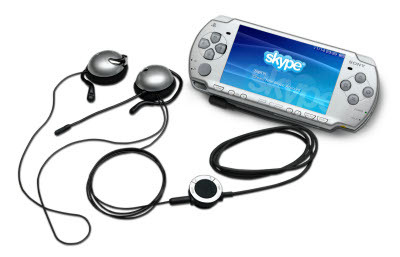 PS: Get Supertintin.com’s Skype Video Call Recorder to record every happy moment with your pet in Skype. Grab it now! 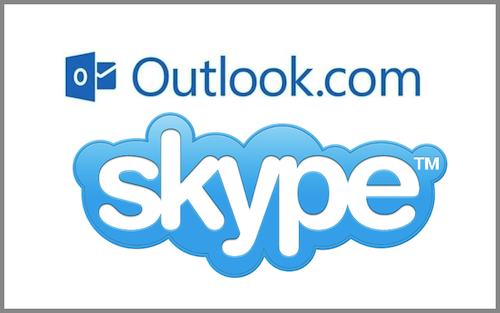 This entry was posted in Skype How To's, Skype Tips and Tricks and tagged Skype Community. Bookmark the permalink.